As far back as the third grade, I remember counting each and every calorie as I wrote in down on paper. 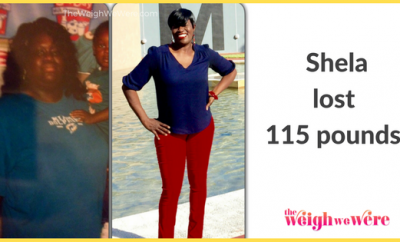 At the age of 12, I was attending weekly Weight Watcher’s meetings. 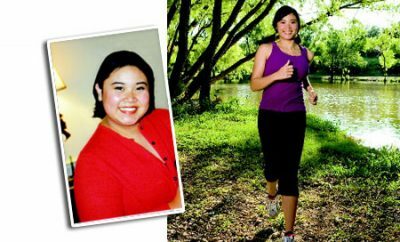 When I was 14, I was finally diagnosed with PCOS, an ovarian condition that can play a major role in weight gain and obesity. I was horribly teased in school, to the point where I had close to 100 absences my Freshman year of high school. I was always afraid to go anywhere, in fear that I would be embarrassed to do every day activities. My Freshman year of college was my turning point. I was miserable each day, walking to class, trying to fit in the desks, and finding healthy foods in the dining hall. 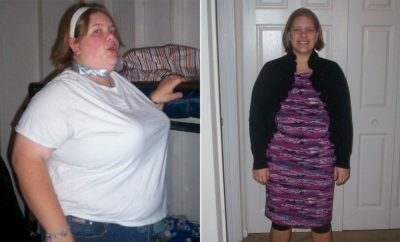 I decided that I wouldn’t be able to attend my second year in the body I was in. I decided to take the year off from school, and look in to weightless surgery. 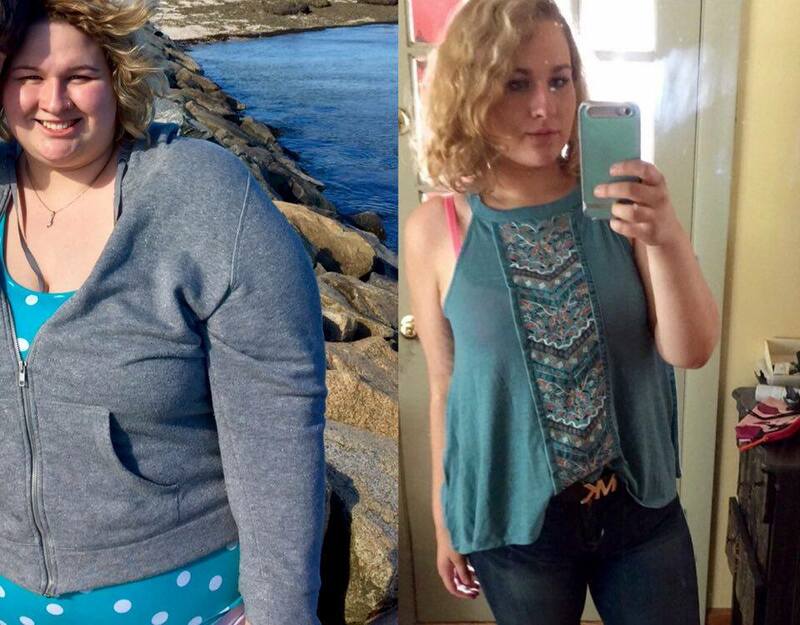 Finally, in December 2015, I had a vertical sleeve gastrectomy done at Mass General Hospital in Boston. This is a laparoscopic weight loss surgery that physically removes about 80% of the stomach. I was back to work within 2 weeks and have been continuously losing weight since. On the day of surgery, I weighed 307 pounds. Today, I weigh 184. This is NOT an easy fix. 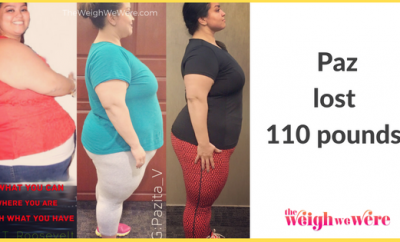 Undergoing a major weight loss surgery that requires immense amount of time and commitment. 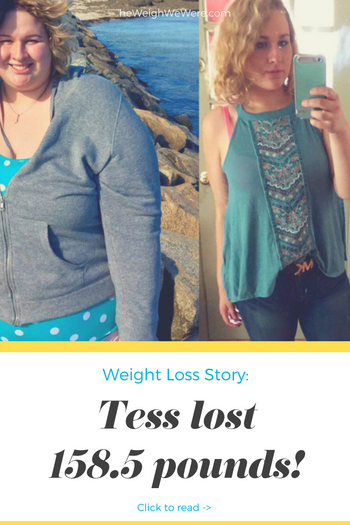 My story is slightly different because I never has an addiction to food, my weight issue was mainly a physical issue that was corrected with surgery. I do not have cravings for bad foods, and have no issue limiting what I eat and the amount that I eat. I understand that others feel differently, but everyone has their own body that will never be the same as anyone else’s. Sometimes, I feel as if I look no different. I had accepted the way I was before. Seeing before and after pictures, and remembering how uncomfortable I was, has always been my motivation to keep working. It hasn’t been easy, but it’s sure been worth it. Sometimes I hit plateaus, but drinking water and exercising regularly always help me to overcome them. I los the majority of my weight in under a year. When I was 8, I was a size 12 women’s jean. Now, at the age of 19, I’m fitting in an 8!!! I eat about a fourth of what I used to eat. I try to pick foods that my body will benefit from, verses foods that have little to no nutritional value. I am now able to take long walks and hikes without feeling tired. I notice that I enjoy daily activities a lot more than I used to. Talk to other people who have experienced similar situations. Look into weightless surgery if you have a physical condition that hinders your weightless. Remember that ANYONE can lose weight. It just takes time and motivation. There is NO “easy” way out.